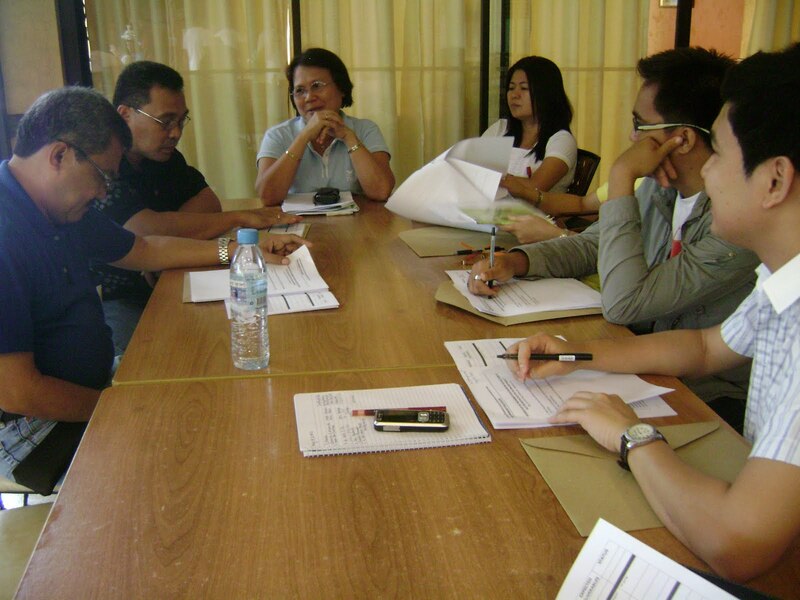 Last April 6, 2010, Bohol formally established the Provincial Implementing Team (PIT) to assist the DReAMS Project Office in the implementation of its target deliverables. Apart from the PIT, two support teams were also organized, namely, the ecoBUDGET Resource Team and the PDMS Resource Team. The members of the ecoBUDGET Resource Team are; Engr. Ronilita Bunado (team leader), Engr. Noel Mendaña, and LRT of Tubigon. 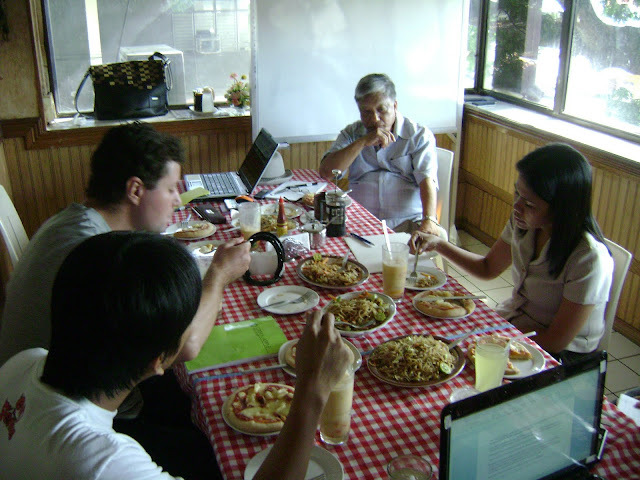 On the other hand, the PDMS Resource Team is composed of Tony Irving (team leader), Nathanael Hinay, and Judy Bedio. Furthermore, Bohol also developed partnerships with several organizations such as the Institute for Governance and Development (GoDev) and Bohol Local Development Foundation (BLDF). These two partner institutions will assist in carrying-out the implementation and linking of the Poverty Database Monitoring System (PDMS) with the DReAMS Project in close collaboration with the PDMS Resource Team. 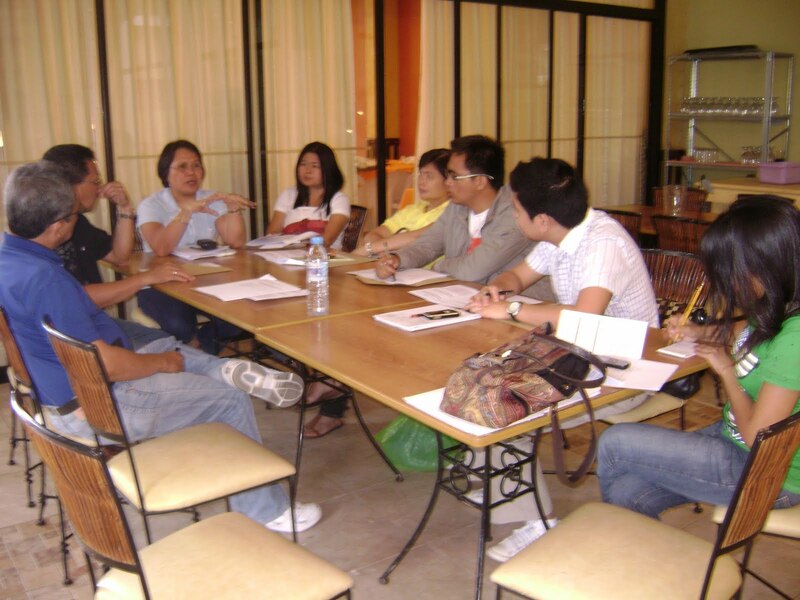 As agreed during the May 19, 2010 project briefing, an orientation and consultation activity for the DReAMS Project was held last June 4, 2010 at the Provincial Planning and Development Office. Present in the meeting were the Municipal Planning and Development Coordinators (MPDCs) of Maribojoc, Tubigon, Jagna, Pilar, and Talibon, and the members of the Provincial Implementing Team (PIT). During the consultation, the MPDCs declared their interest for the inclusion of their respective municipalities in the piloting of the DReAMS Project. It was decided as well by the among the MPDCs and the PIT that formal engagements on the project with the chief executives of the five municipalities will start only in July to give time for the transition activities (Candidates who won in the May 10 elections will be assuming office on June 30. MPDCs play a crucial role in the preparation of transition reports and in the transition activities). 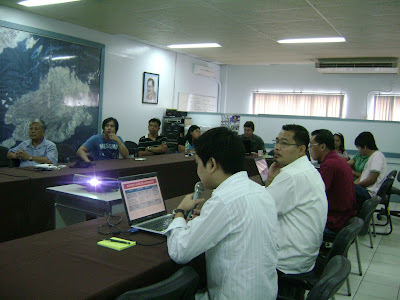 Held June 2, 2010, the Members of the Bohol Provincial Implementing Team (PIT) for the DReAMS Project met for their monthly meeting at the Provincial Planning and Development Office. 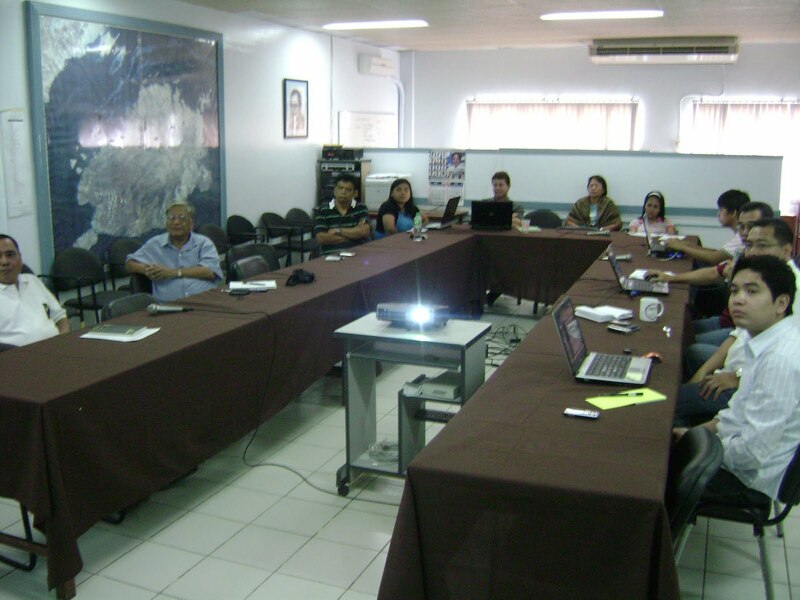 On top of the agenda was Tubigon’s specific target of integrating ecoBUDGET + PDMS in order to come up with the DReAMS database software prototype within the month of June. Engr. 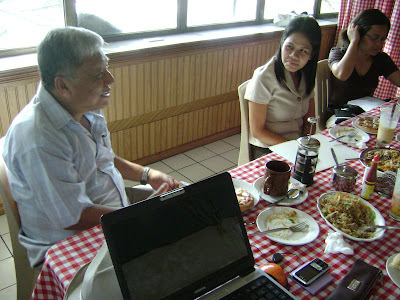 Noel Mendaña, Tubigon’s Municipal Expert for DReAMS Project, led the technical briefing. Apart from the members of the PIT, also present in the meeting were representatives from the Institute of Governance and Development (GoDev), Bohol’s local partner institution for the DReAMS Project. Dr. Nestor Pestelos, DReAMS Project manager, presided over the meeting. The PIT will meet again before the end of June for the presentation and demonstration of the DReAMS database software prototype of Tubigon. 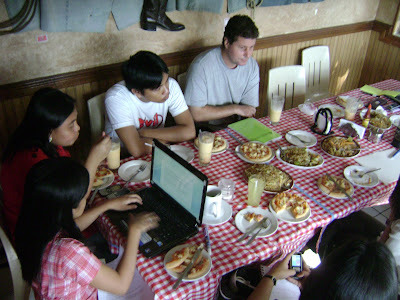 With the purpose of consolidating all efforts for the implementation of the Bohol Poverty Database Monitoring System (PDMS) Plan under the DReAMS Project, the members of the PDMS Resource Team converged last June 1, 2010 at Garden Café in Tagbilaran City, Bohol to hold a brainstorming activity as well as to discuss updates and other key action points. Present in the meeting were Dr. Nestor Pestelos (project manager), Metodio Maraguinot Jr. (assistant project manager), Tony Irving (Bohol IT expert and PDMS resource team leader), Nathanael Hinay (PDMS specialist), and Judy Bedio (junior IT specialist). DReAMS Project local partner institutions, namely, the Institute for Governance and Development (GoDev) and Bohol Local Development Foundation (BLDF), also sent in representatives to help in the planning namely Joyce Barafon and Jean Celeste Paredes both from GoDev and Bona Dea Padron of BLDF. Held May 19, 2010, Engr. Ronilita Bunado, Team Leader of the ecoBUDGET Resource Team, conducted a preliminary briefing and consultation with the planning officers of the five municipalities initially selected by DReAMS Project as pilot area. There, Engr. 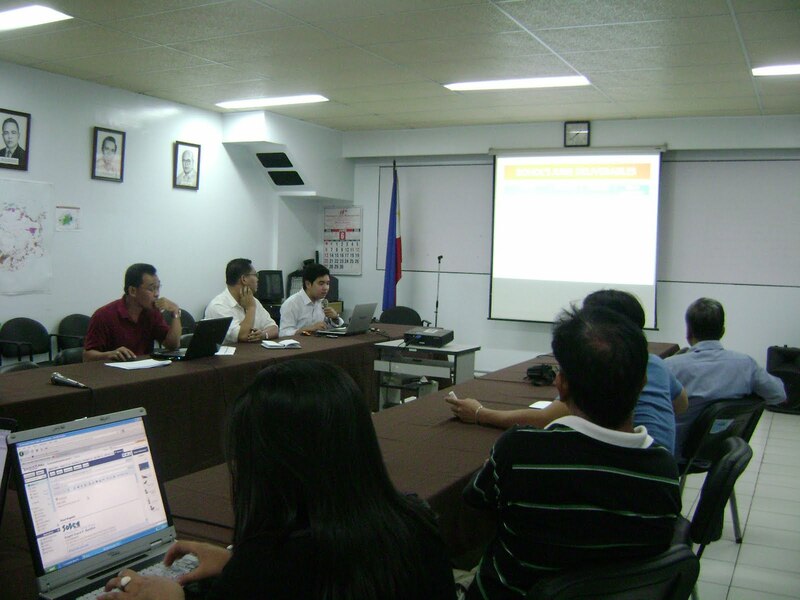 Bunado explained the scope of the Project, its aims, objectives, and expected results. After some discussion, the planning officers agreed to meet again on June 4 for an extensive orientation about the DReAMS Project.